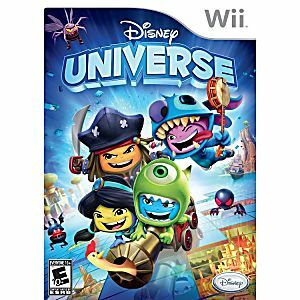 Disney Universe Nintendo Wii Game guaranteed to work like new and backed by the Lukie Games 90-day no questions asked returns policy! I love this game. I nanny kids ages 3-10 and its enjoyable for all of us to play. 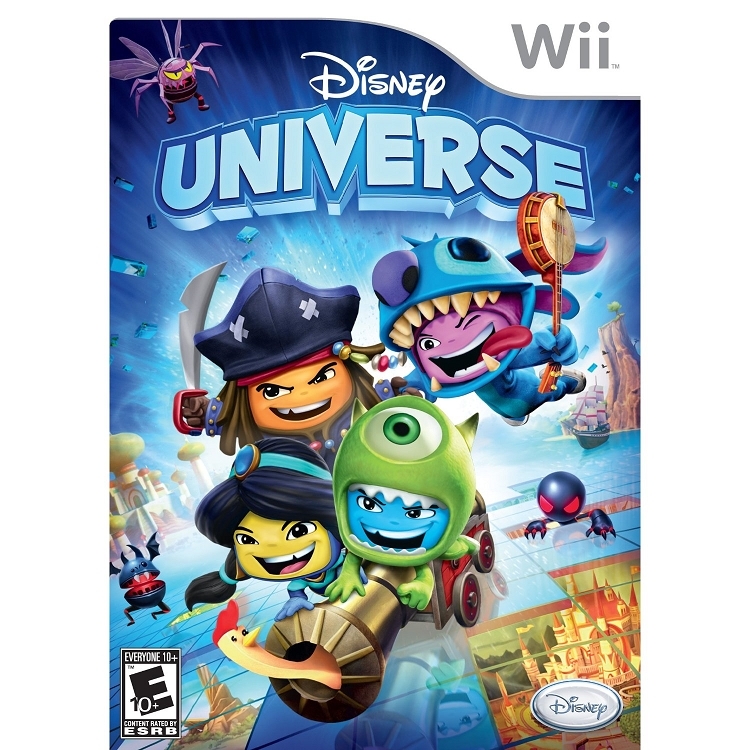 It is suited more for the older kids, but the younger ones enjoy watching. Its silly and gets their brains working! :) plus, it was a great price! !